LEGO Ideas designer Peter Reid is teasing us, but I'm OK with it. 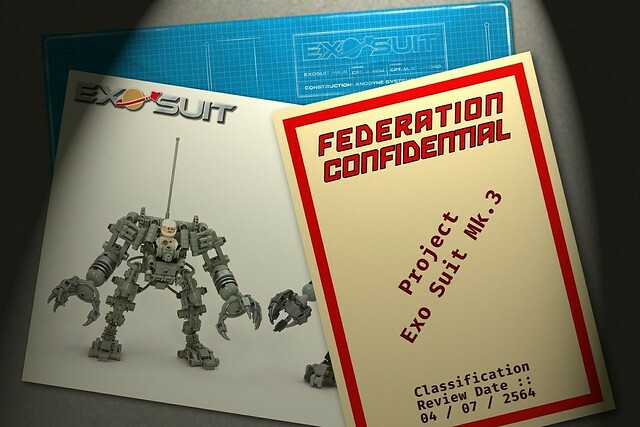 Mainly because I know we're so very close to finally getting our hands on his mechanical bipedal beauty the Exo Suit. I had the honor of holding the original in my hands and I can't wait to play with it's brethren.